Top 10 Gun Deals for CYBER MONDAY – Florida Gun Supply "Get armed. Get trained. Carry daily." Don’t miss out on Cyber Monday gun deals from Florida Gun Supply! Let’s face it. 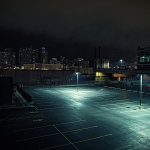 Often times, the big dealers in the gun world can purchase thousands of the same firearm at a GREATLY reduced price. But… they probably don’t do what we do to change America, either! Here are the Top 10 Gun Deals for Cyber Monday! If you like the Glock 19, you’re going to LOVE this FMK. Designed to fit in all the Glock 19 holsters, accessories, sights, and lasers – but also designed to be much nicer on your wallet. The gun retails at $499 but the Cyber Monday price is $384. 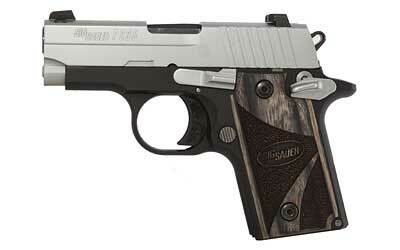 The Sig P238 is one of the most popular pocket .380s on the market today. 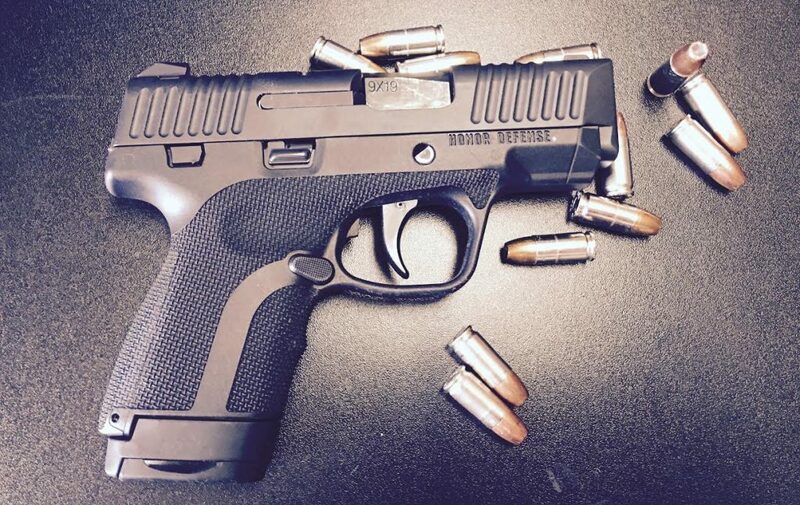 This is a great looking defensive gun – and will never let you down. 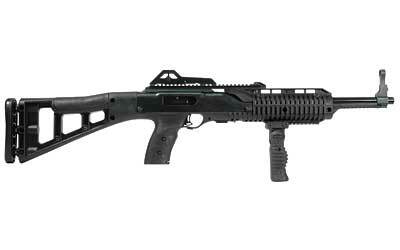 The reviews don’t lie: the Hi-Point Carbine is one of the best carbines on the market for under $400 bucks. These don’t jam and chew through any ammunition you put through it! This gun comes entirely apart and fits right in its own stock! 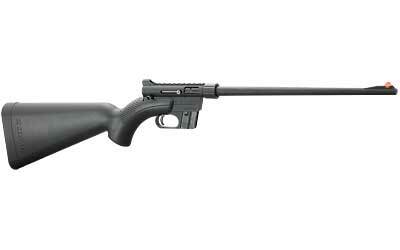 Designed for pilots in case of emergency, the Henry AR-7 is the coolest gun on our Top 10 Cyber Monday gun list! 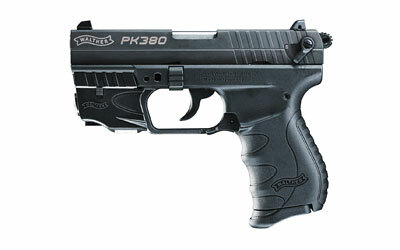 The Walther PK380 has one of the nicest racking slides of any .380ACP on the market today. 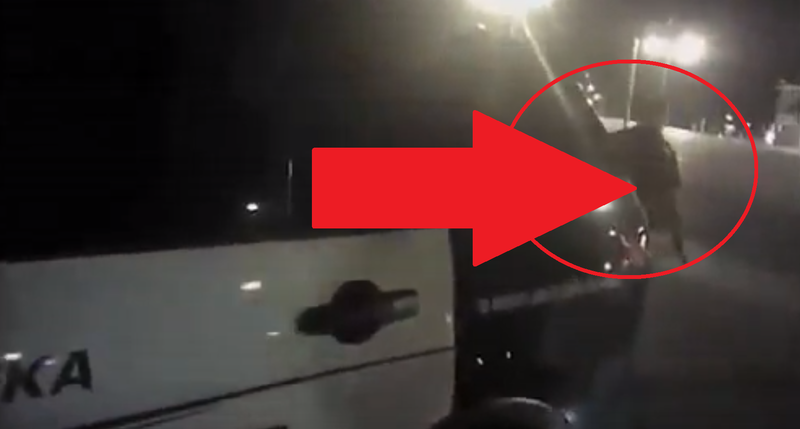 You won’t believe the price of this gun with a LASER built in! We all know that Bushmaster makes a FINE gun. 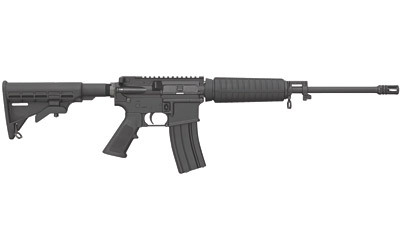 The Bushmaster QRC is just another AR15 you can TRUST. 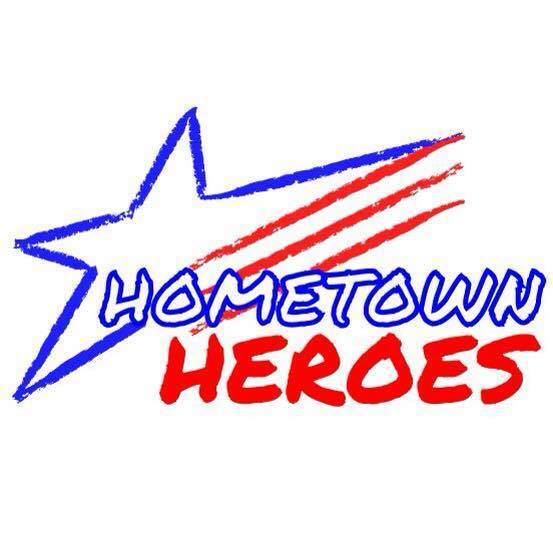 We spent a LOT of time marketing and promoting the Honor Guard 9mm – for good reason! 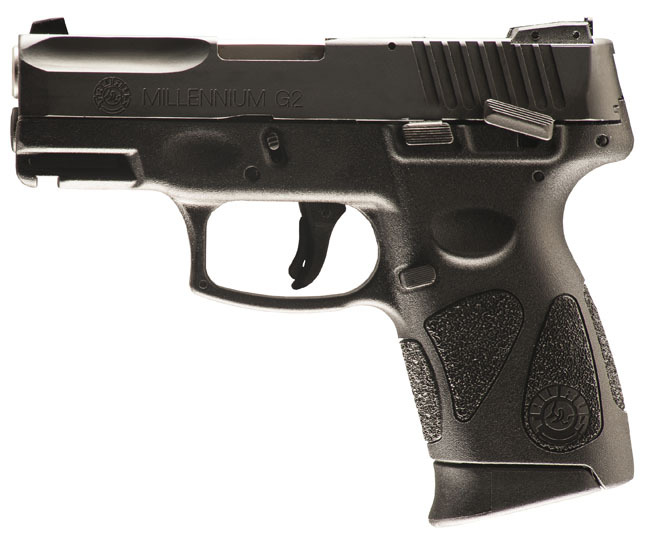 Its one of the all time best carry guns on the market today. 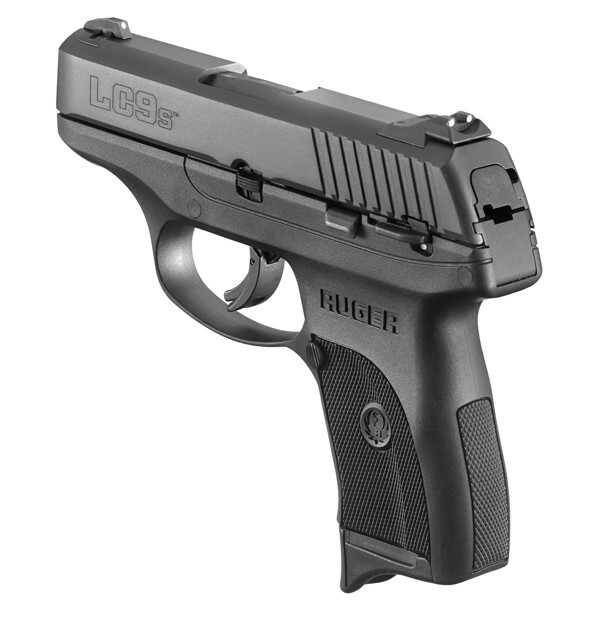 The Ruger LC9s is slim, compact, lightweight, and has an excellent trigger pull! 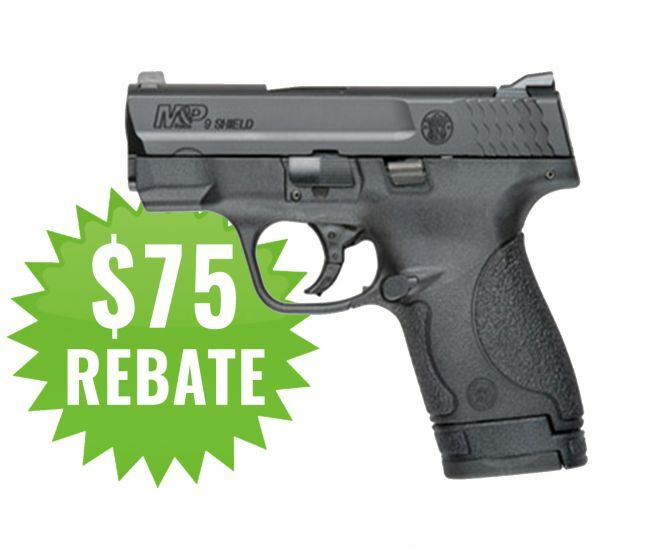 Check out the Ruger LC9s deal here. 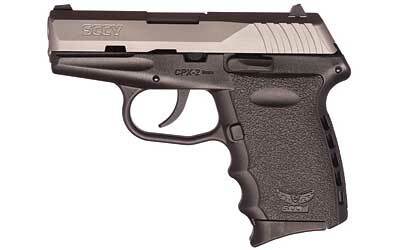 The SCCY CPX-2 has a great reputation as being a lightweight and simple 9mm defensive gun. 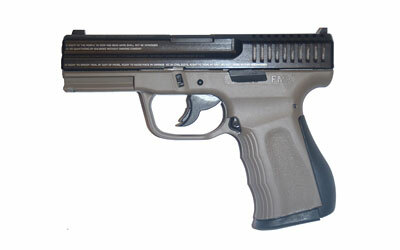 Check out the CPX-2 here! Taurus has come a long way from where they used to be, and now they produce some of the best and highest quality carry guns on the market today. Check out some of the unique life-saving features of the Taurus G2 today! 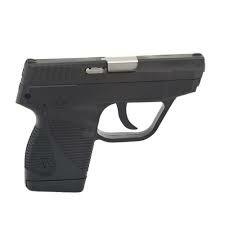 Would be very interested in a kahr cm9. See it new in box on gunbrokers.com, but want to purchase from you, depending on price, of course. Completed the cow class last August. Wwhat a great job on this Cyber Friday promo. Ya’ll did a great job on the selections too. Way to go Florida Gun Supply. Thanks for your encouragement! Long live the Republic!